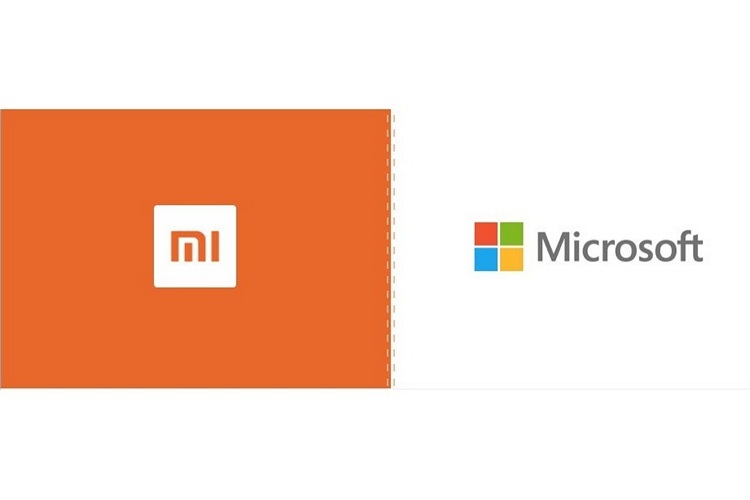 Microsoft and Xiaomi have joined forces to bring new device powered by Microsoft services, with Xiaomi’s unique hardware. The companies signed a strategic framework MoU to collaborate in fields such as personal computing, smart speakers and more. As part of the agreement, the two companies are going to work together in areas of cloud computation, artificial intelligence and ‘laptop-type devices’, in an attempt to bring more cutting-edge products and services to their respective users, according to a tweet by Xiaomi’s global senior VP and head of international business, Wang Xiang. The most interesting aspect of the MoU from the customer standpoint seems to be an attempt by the two tech giants to integrate Microsoft’s AI voice assistant, Cortana, with the Mi AI Speaker in an effort to compete better with Amazon’s Alexa, Google’s Assistant and Apple’s Siri. As Xiaomi expands more rapidly in the global market, the company will utilize Microsoft’s Azure cloud platform for “data storage, bandwidth, computing and other cloud services in international markets”. Xiaomi got into the laptop business recently with its Windows-based Mi Notebook line of laptops, and that partnership between the two companies is expected to deepen in the coming days, with the Chinese firm leveraging “Microsoft’s support on joint marketing, channel support, and future product development for Xiaomi’s laptop and laptop-type devices to penetrate international markets”. Last but definitely not the least, the two companies have also announced their intent to “explore multiple cooperative projects based on a broad range of Microsoft AI technologies, such as Computer Vision, Speech, Natural Language Processing, Text Input, Conversational AI, Knowledge Graph and Search, as well as related Microsoft AI products and services, such as Bing, Edge, Cortana, XiaoIce, SwiftKey, Translator, Pix, Cognitive Services and Skype”. It’s worth noting that the companies are only exploring ways to collaborate and have revealed some of the ideas. We will have to wait for the actual devices to know whether the tie-up is fruitful.